Seeking re-election from Nagpur, Gadkari said he will win the upcoming poll with a bigger margin than in 2014. 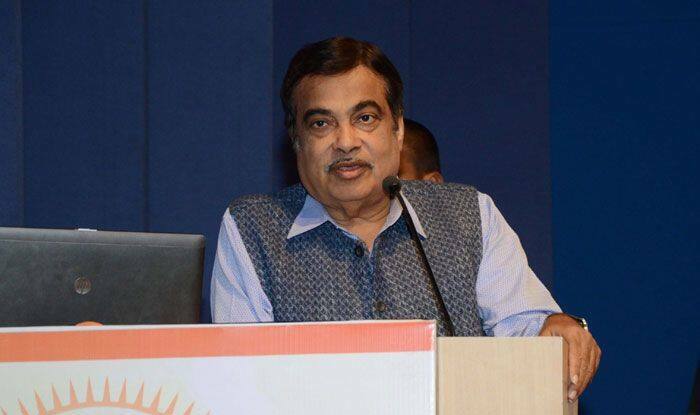 Union minister and BJP candidate from the Nagpur Lok Sabha seat Nitin Gadkari on Wednesday claimed that he is getting phone calls from Congress workers pledging support to him. The BJP stalwart kick-started his campaigning and said he will seek votes on the basis of development work done by him in the constituency, which will vote on April 11. Gadkari said he is getting best wishes from non-BJP parties, including the opposition Congress. He asked the BJP workers to reach out to the people with confidence and advised them to be humble in their conduct. He also told them to understand the difference between confidence and arrogance.